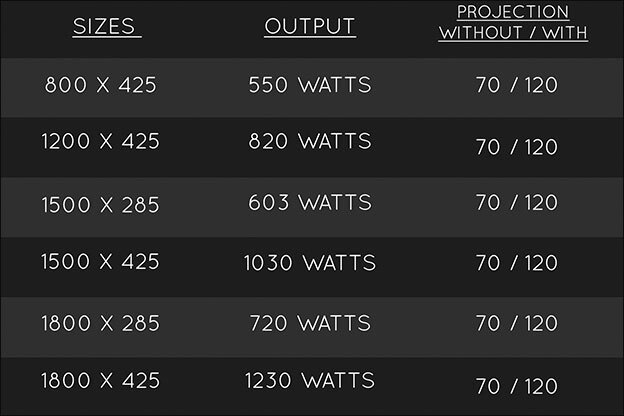 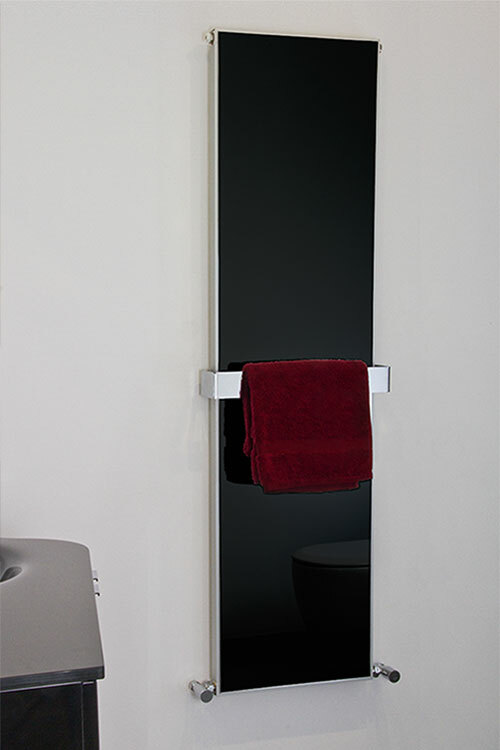 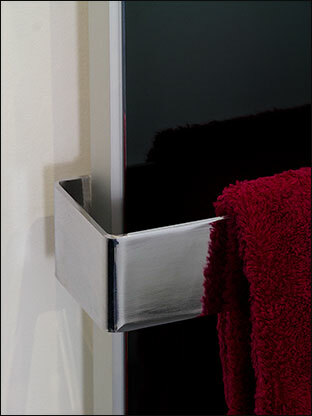 A contemporary black glass heated bathroom radiator that supplies good heat output. 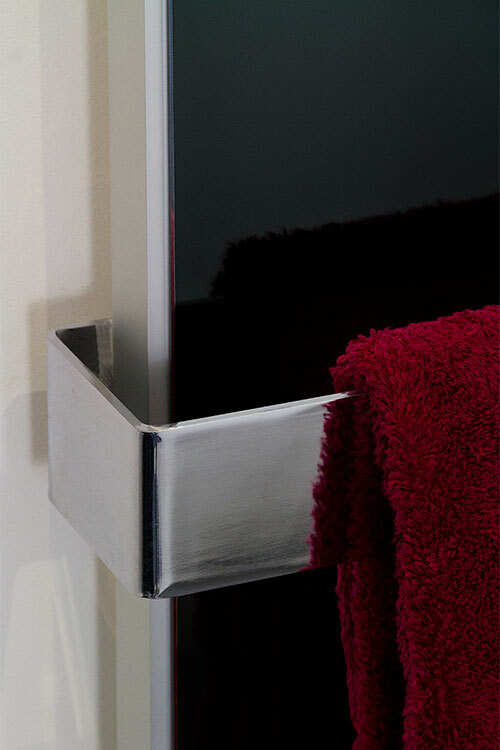 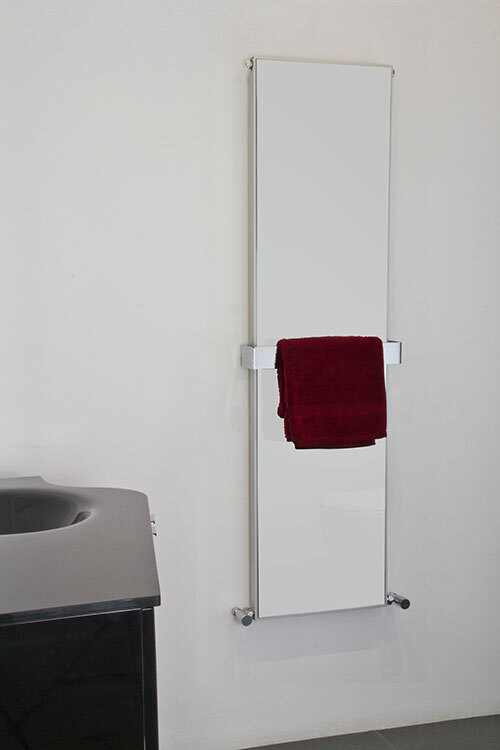 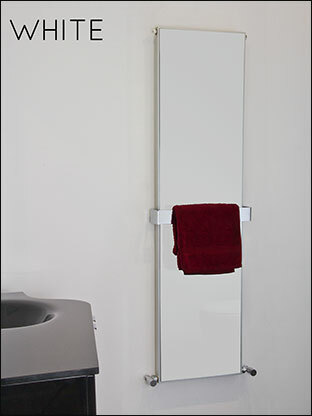 This coloured glass heating radiator is supplied with a handy polished stainless steel towel rail and is ideally suited to bathrooms but can easily used in kitchens as well. 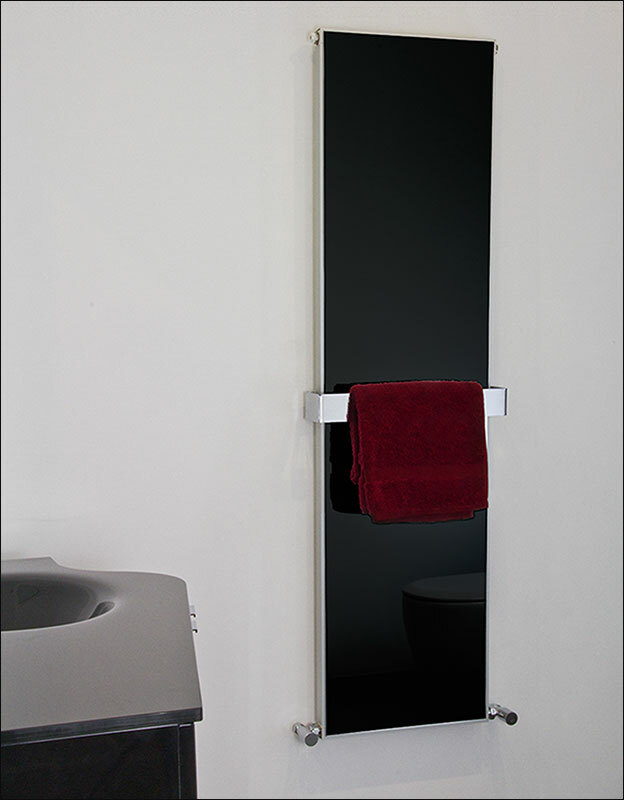 Shown here in gloss black with metallic flecks, this glass radiator is also available in white.